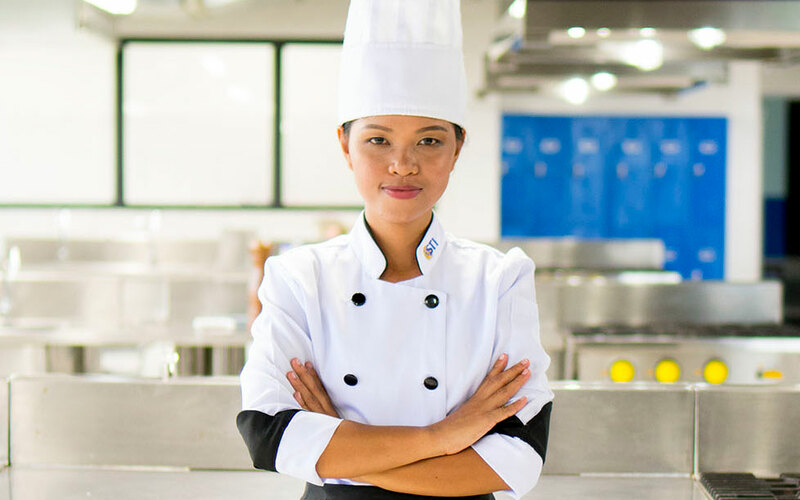 Two decades of learning outside the classroom, and still counting! 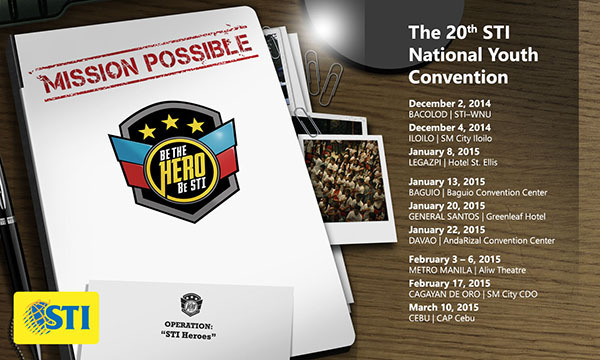 The STI National Youth Convention (NYC) is back on the road bound for 9 keys cities in the country, and kicks-off at the institution’s first university, the STI-West Negros University in Bacolod on December 2, 2014. 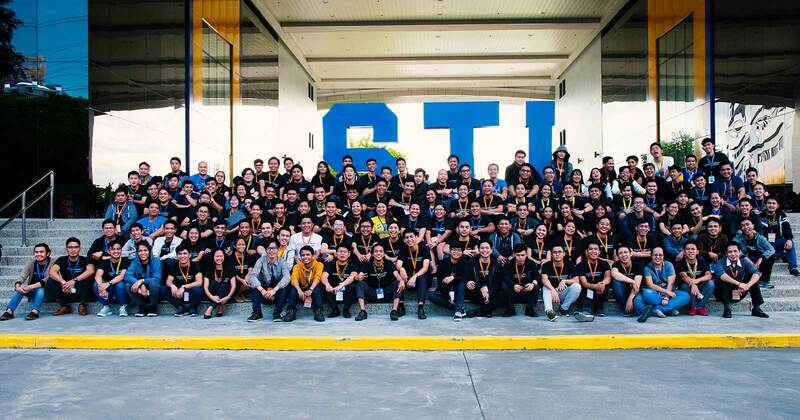 As a caravan that reaches more than 30,000 STI students nationwide, the STI NYC trains the young future professionals from all STI campuses to improve their competencies and give them insights on the latest trends in the industry. 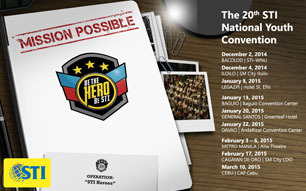 With this year’s theme “Be the Hero. 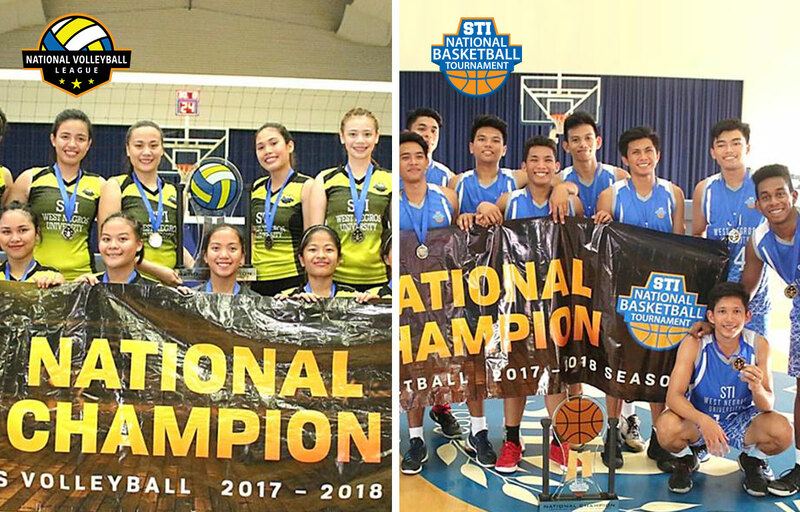 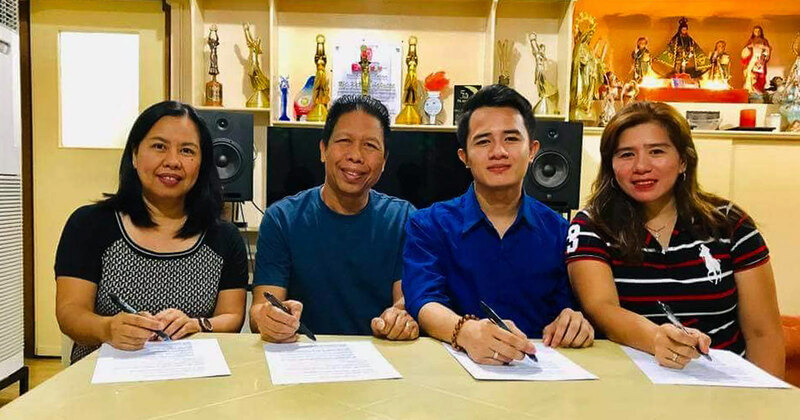 Be STI: Mission Possible,” STI continues to empower its students with relevant knowledge and applicable skills to become heroes in their respective fields. 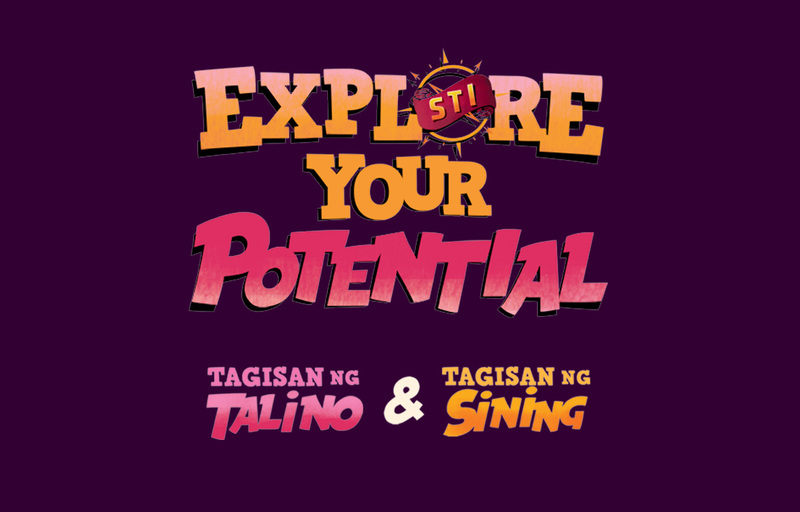 “For this year’s NYC, we are bringing out the qualities of a hero in every STIer nationwide through topics that are informative, contemporary, and vital for their holistic growth, which are focused on Mobile App Development, Customer Service, and Innovative Entrepreneurship (Innopreneurship). 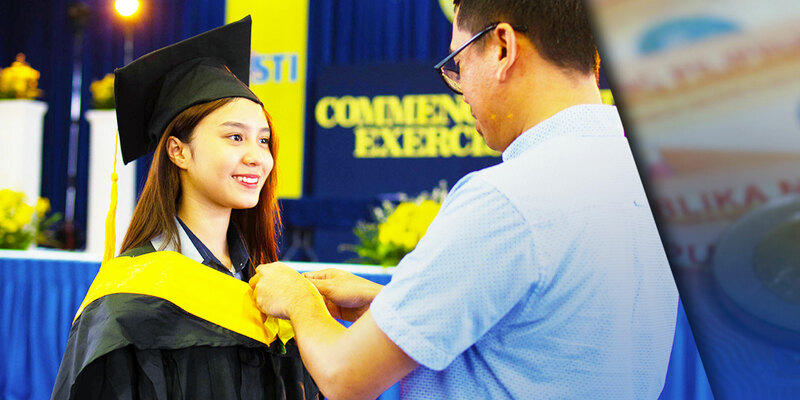 At STI, we make sure that we provide our students with the latest trends and practices in the industry that will allow them to be at par with global standards and prepare them to face the real world,” shares Aisa Q. Hipolito, STI’s Assistant Vice President for Academic Services. 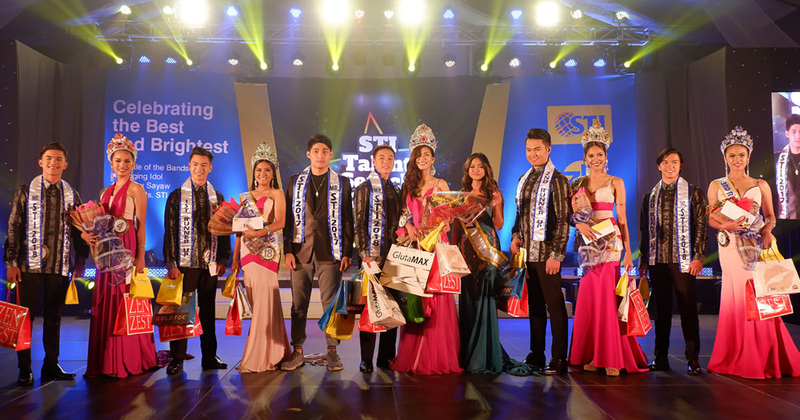 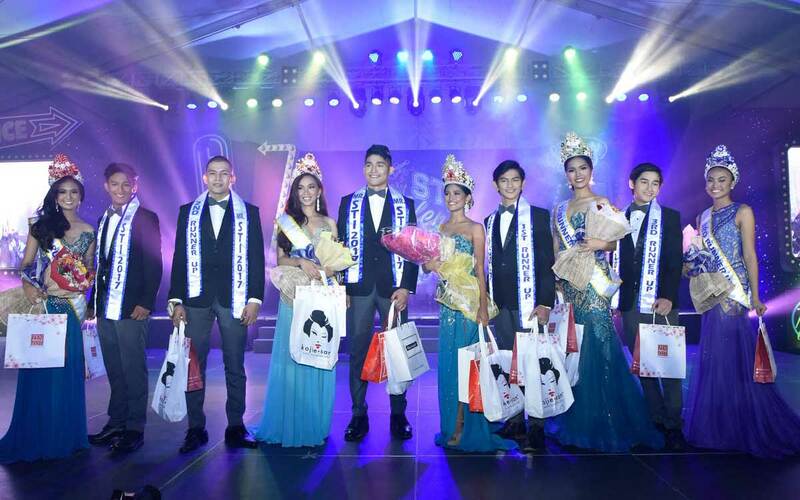 Following the launching event, the STI NYC will make its next stopovers at SM City Iloilo on December 4, Hotel St. Ellis in Legazpi on January 8, 2015, Baguio Convention Center on January 13, Greenleaf Hotel in General Santos on January 20, AndaRizal Convention Center in Davao on January 22, Aliw Theater in Metro Manila on February 3-6, SM City Cagayan De Oro on February 17, and will finally culminate at CAP Cebu on March 10. 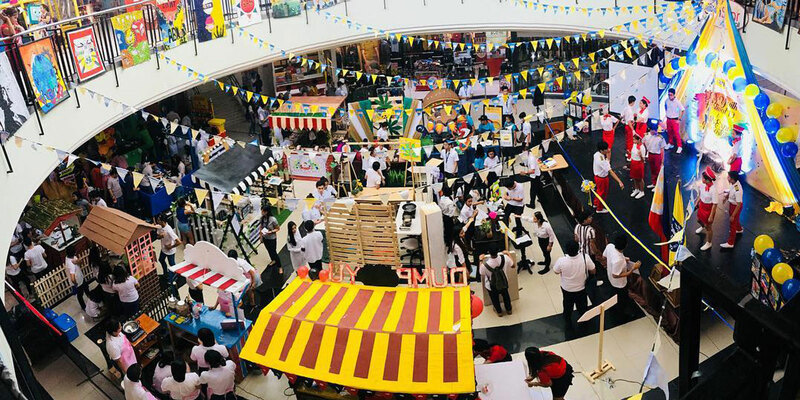 The STI NYC is an annual educational caravan designed as one of the institution’s teaching approaches for students to learn more about the real world industry outside the classrooms, and to empower them not only to become the best of themselves, but to also grow as responsible members of the society. 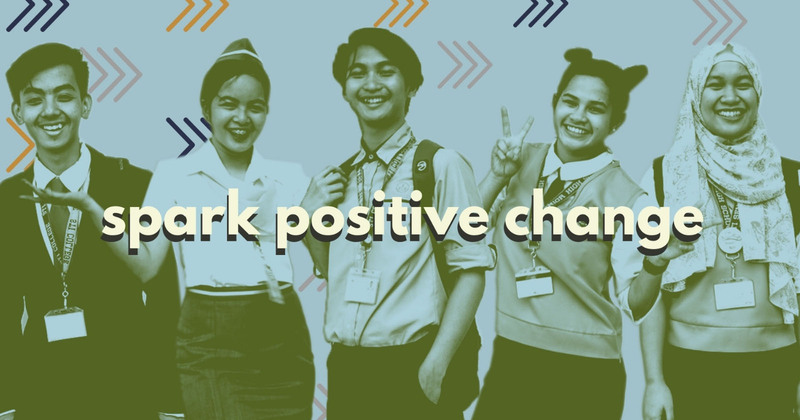 The STI NYC is proudly the only school convention in the country that reaches to thousands of Filipino youth, keeping them competent and ahead in their fields.